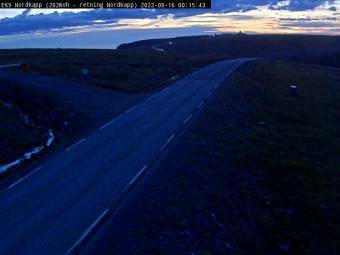 If you know more cameras at the North Cape you can submit them here! 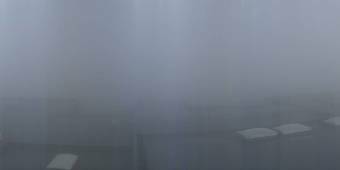 360° Panorama from the Nordkapphall - A 360° view over the northernmost point of Europe from the Nordkapphall. Traffic E69 at the North Cape - A view of the current traffic situation, the North Cape Hall in the background.